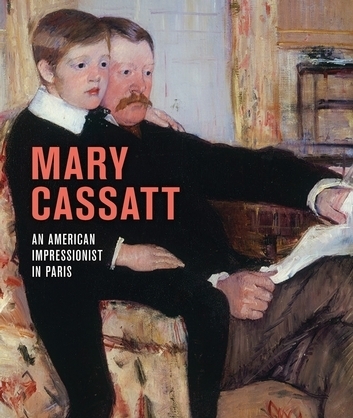 Acclaimed and beloved for her paintings of women and small children in intimate, informal settings, Mary Cassatt (1844–1926) was the first American artist to associate and exhibit with the French Impressionists in Paris. 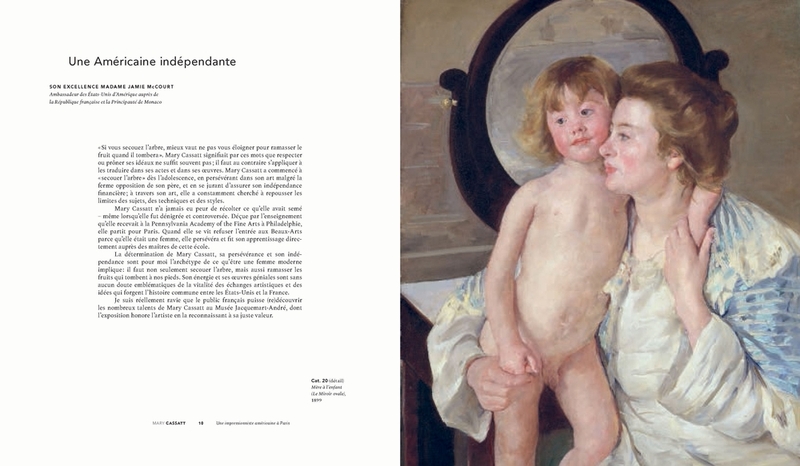 Cassatt explained her affinity for depicting children, saying they are “natural and truthful,” two of the exact qualities that her generation of artists was energetically pursuing. 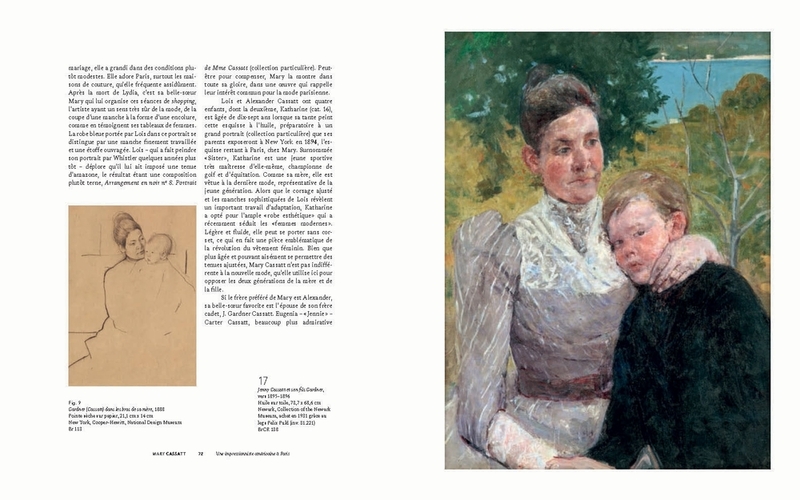 This beautiful book, edited by a preeminent Cassatt scholar, brings together more than sixty important works that span the entirety of Cassatt’s career. Included here are works across all media in which Cassatt worked – oils, pastels, drawings, and engravings – as well as numerous documentary sources that combine to convey a full and nuanced account of Cassatt as an American woman artist in Paris. 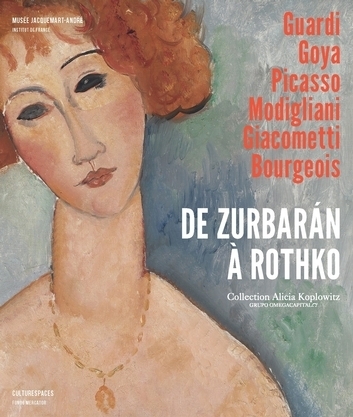 Some of these works, such as Little Girl in a Blue Armchair (1878) and Woman Bathing (1890-91) are familiar; others are from private collections and have been reproduced rarely, if ever. 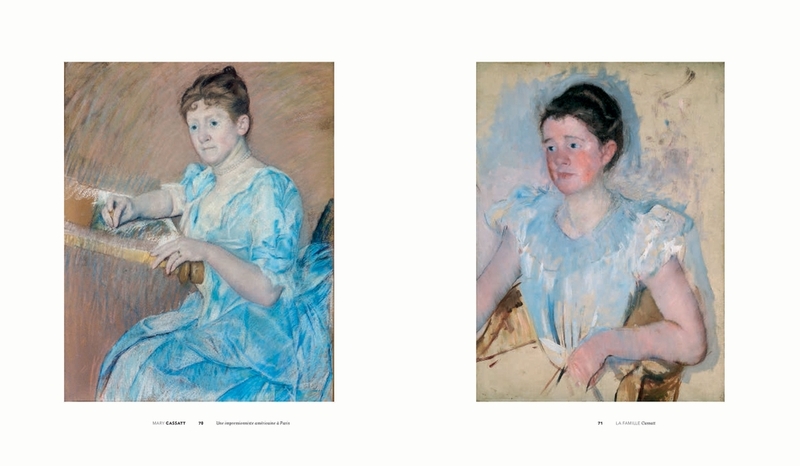 The result is a fresh look at Cassatt that reaffirms her importance to French Impressionism and Post-Impressionism, celebrates her resilience in the male-dominated world of French art, and demonstrates her ability to reconcile the different realms in which she lived and worked. 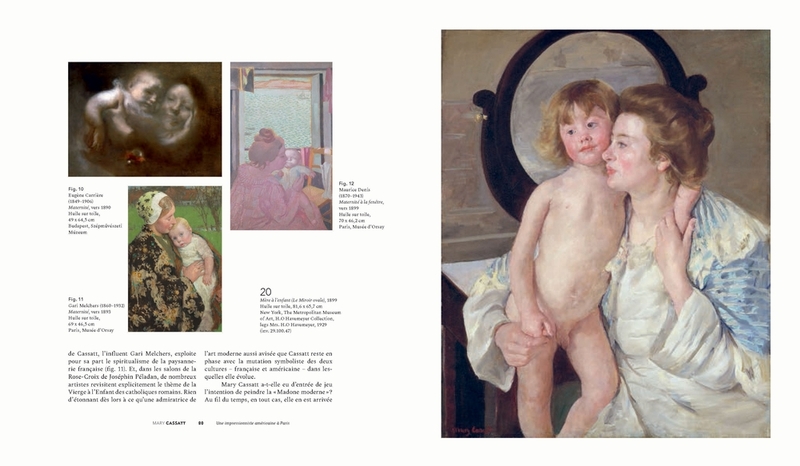 Featuring more than 60 works – some never before published – spanning the entirety of Cassatt’s career, this book is a celebration of an important American Impressionist. 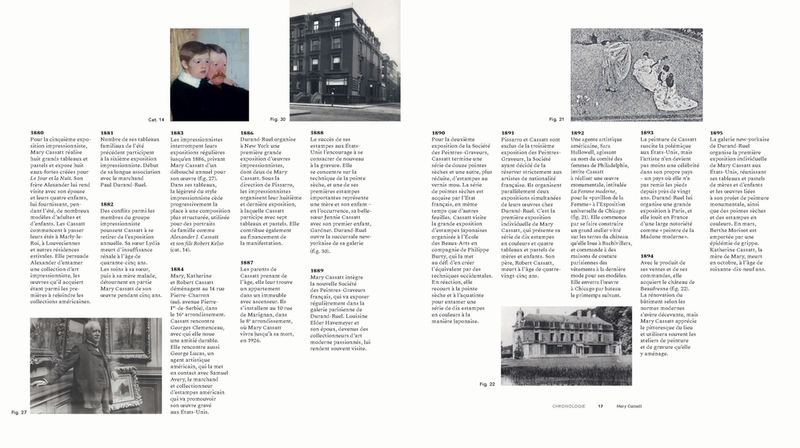 Nancy Mowll Mathews is professor emeritus at Williams College and an independent scholar specializing in late 19th and early 20th century art. 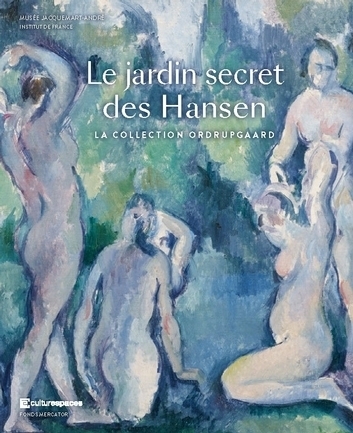 Pierre Curie is curator at the Musée Jacquemart-André.